We specialize in hard-to-find southern rust free trucks in Ohio. Need financing? We can Help!! Check out our used diesel truck dealership to experience our relaxed, friendly atmosphere. We don't believe in using gimmicks or deceiving advertising. 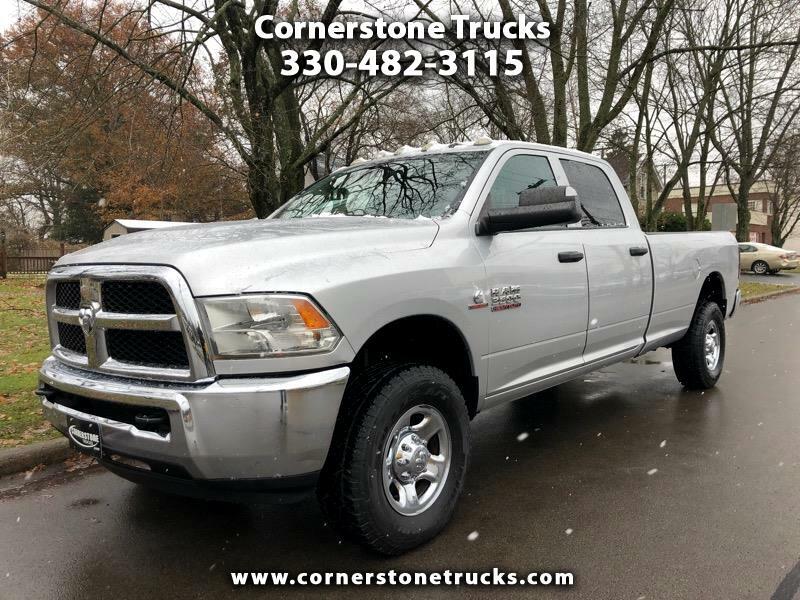 Welcome to Cornerstone Trucks the trusted leader for quality used diesel trucks in the Columbiana, Ohio area. 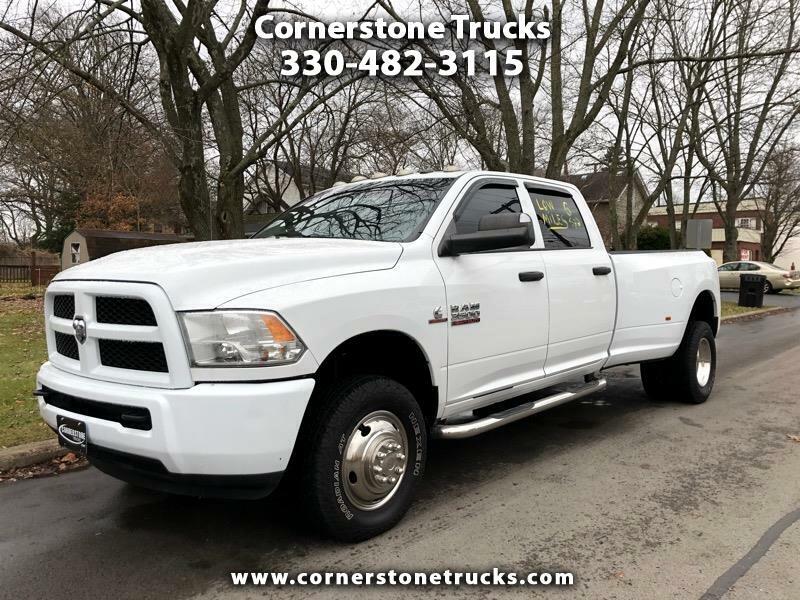 Cornerstone Trucks is your source for a quality southern pre-owned inventory of used diesel trucks for sale. We believe in doing business the right way by putting the customer first. We are the largest diesel truck dealer in Ohio, specializing in super clean southern diesel trucks, with customers coming from all over Ohio, Pennsylvania, West Virginia and New York. We even have some customers visit us from across the United States! We'll work with you so you get the right truck for your needs. Looking for a Dodge truck? Looking for a Ford truck? How about a GMC or Chevrolet truck? 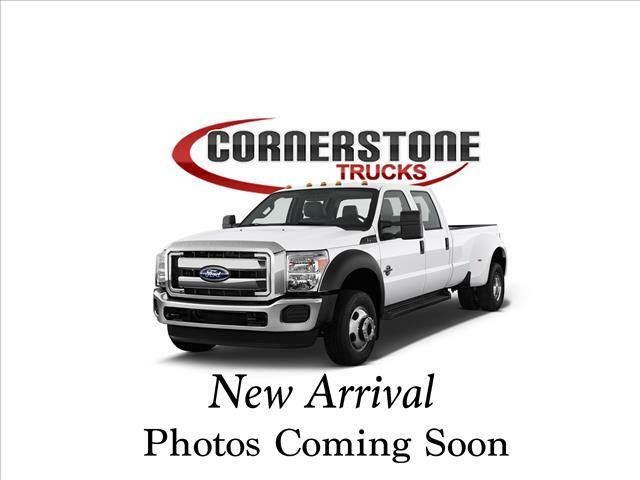 Cornerstone Trucks is your truck store no matter what you need! 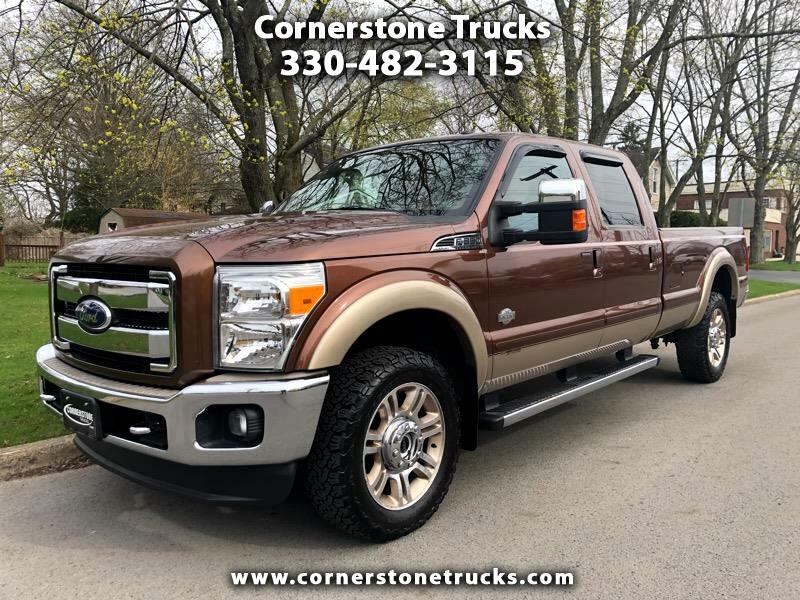 We specialize in hard-to-find southern rust free trucks in Ohio. We don't believe in using gimmicks or deceiving advertising. We believe in giving you the best selection, including more than 40 pre-owned trucks on the ground from all makes, including Dodge, Chevy, GMC, Ford, at the best pricing around! We hope you enjoy your time here. If we can help you out in anyway, please let us know. We are here for you. Just give us a call at 330-482-3115. If you're ready to get started buying your next truck, get approved for financing today! 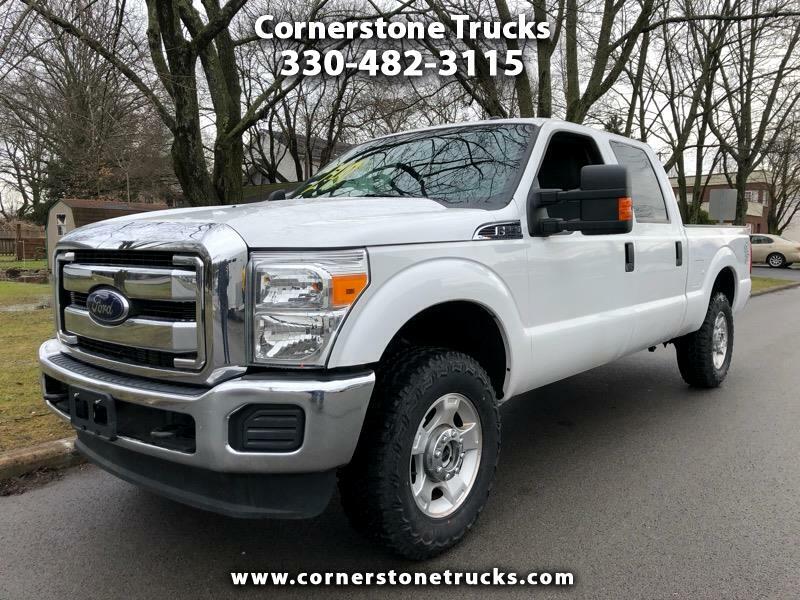 Here at Cornerstone Trucks in Columbiana, OH, we have the largest inventory of clean southern diesel trucks in the state of Ohio! 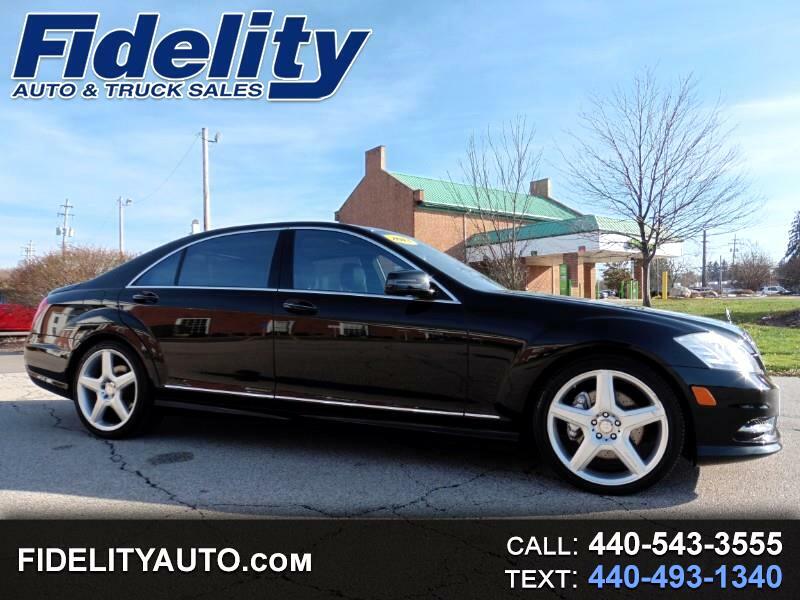 We specialize in hard-to-find diesels and carry all makes and models. We can't wait to get you behind the wheel. Check out our used diesel truck dealership to experience our relaxed, friendly atmosphere. 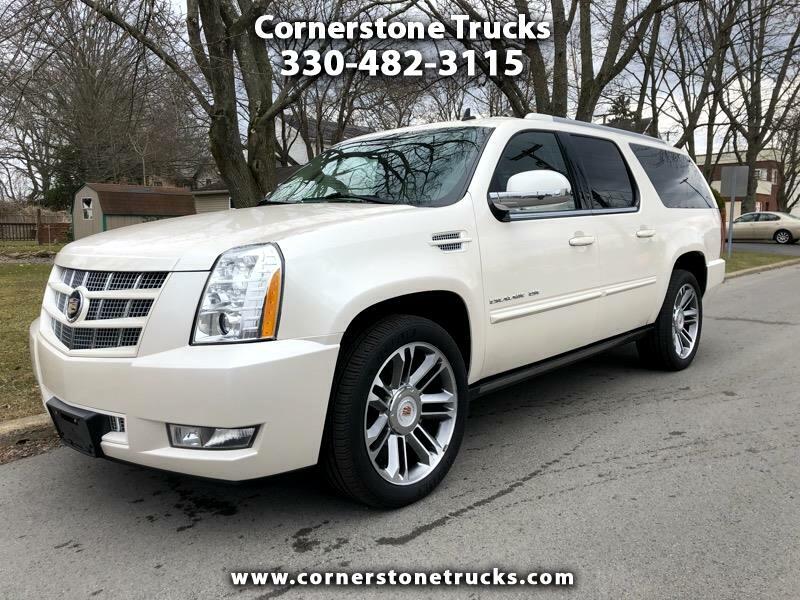 Call 330-482-3115 with any questions or visit us today. We are near WV and PA, but welcome customers from all over the US!